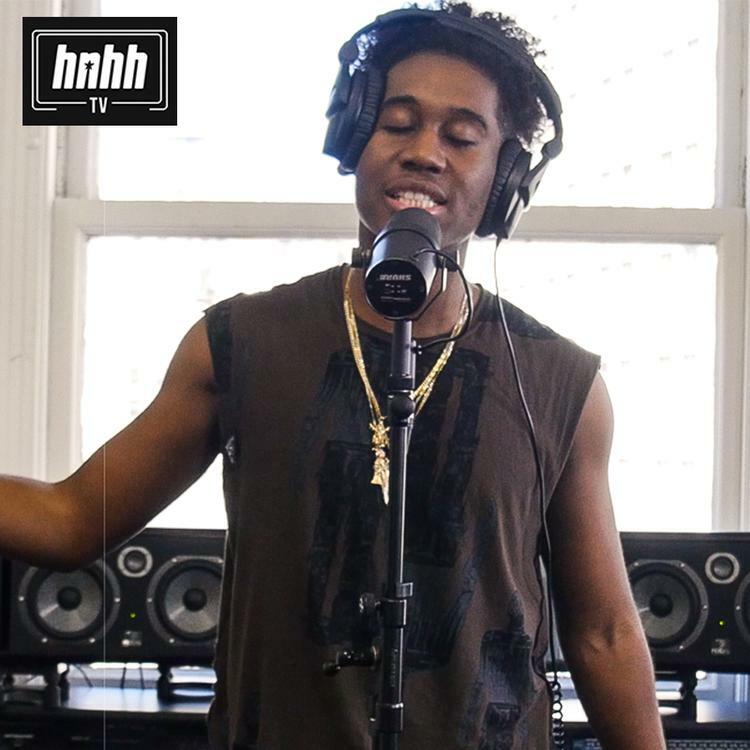 Lil West graces the mic for episode 31 of HNHH Freestyle Sessions. Over the past few years, Lil West has been bubbling up on the Internet through his numerous projects and loose singles that he released. In September, he released his new project, LW17 and since then, he came through with more new tracks and stand-out guest verses. He's paving his own lane in the rap game with each track. While he's known for his auto-tune heavy, melodic delivery in his music, he does have bars. To prove it, he came through to HNHH headquarters for the latest episode of HNHH Freestyle Sessions. After a highly active year, it only made sense that we got Lil West for an episode of HNHH Freestyle Sessions. With no auto-tune assistance, Lil West proves why he's the next up over DMac production. The rapper maintains his dark themes throughout the freestyle while delivering his bars in a straight forward manner. Lil West recently released a collaboration with nothing,nowhere called, "O.K." He'll be touring with them in August so make sure you check him out in a city near you. Have you ever seen demons in love? Nessly Joins Astarrboy On "Don't Need You"